The Best Hedge Fund blogs from thousands of top Hedge Fund blogs in our index using search and social metrics. Data will be refreshed once a week. Also check out Top Hedge Fund Podcasts and Top Hedge Fund Youtube Channels. Hedge Fund newsletter is a comprehensive summary of the day's most important blog posts and news articles from the best Hedge Fund websites on the web, and delivered to your email inbox each morning. To subscribe, simply provide us with your email address. New York About Blog Insider Monkey seeks to outperform the market by uncovering the best stock picks of the best hedge fund managers and corporate insiders. Our small-cap strategy outperformed the S&P 500 index by 18 percentage points per year between 1999 and 2009. Facebook fans 2,236. Twitter followers 15,109. About Blog MarketFolly.com tracks top hedge funds and prominent investors, providing updates on what they're buying/selling and why. The website covers SEC filings (13D, 13G, 13F, Form 4), hedge fund letters, investment conferences, and market research. Facebook fans 192. Twitter followers 47,825. About Blog HedgeWeek is the leading source of news and features on the hedge fund industry, with updates, investment trends, regulatory news and distribution strategies. Facebook fans n/a. Twitter followers 1,492. New York About Blog FINalternatives is the premier, independent source for news on the alternative investment industry. The seasoned reporters at FINalternatives bring readers the latest news and information from the hedge fund, private equity and CTA communities. Facebook fans 1,092. Twitter followers 11,304. About Blog Opalesque changed the world of hedge fund by bringing transparency where there was opacity and by delivering an accurate professional reporting service. Since 2003, Opalesque is the leading news service on hedge funds and alternative investments: the only hedge fund news read by the elite hedge fund managers. Facebook fans n/a. Twitter followers 5,346. About Blog HedgeCo.Net is the leading free hedge fund database with information on more than 7,500 hedge funds. Our hedge fund portal includes hedge fund daily breaking news, alternative investment news, conference details, a service provider directory, hedge fund software, frequently asked questions and many more hedge fund specific features and educational resources. About Blog Spin-Off Insights is an independent firm focused on publishing investment research on public companies pursuing spin-offs. We believe there are structural factors that cause these companies to have a better than average chance to be mispriced by the market. As a result, this is an excellent area for investors to concentrate their research efforts to find compelling ideas. About Blog News about hedge funds. Commentary and archival information about hedge funds from The New York Times. New York, NY About Blog The latest news about Hedge Funds from the WSJ MoneyBeat Blog. Up-to-the-minute news and analysis on deals, markets and finance around the world. Facebook fans 5,828,997. Twitter followers 179,422. About Blog Latest news on hedge funds, private equity firms, and investing from CNBC.com. Facebook fans 2,140,862. Twitter followers 2,734,848. Plano, Texas About Blog Founded in 2004 by Dr. Charlie Tian, GuruFocus is an online-based value investing research company. Get news, stock ideas, analysis and portfolio updates of the world's best investors. Facebook fans 836. Twitter followers 5,621. About Blog Understanding the stock market is hard. We're changing that by being your source for personal finance investment tips and facts. Facebook fans 11,213. Twitter followers 13,476. Facebook fans 1,199. Twitter followers 9,463. New York, NY About Blog SumZero.com is the leading global community for buyside investment professionals. Non-anonymized fund research tracked on performance. Recruiting, analyst rankings, cap intro, more. Facebook fans n/a. Twitter followers 10,254. United States About Blog Expert insight on investing, the markets, and startups from the viewpoint of the most sophisticated digital wealth manager Hedgeable. Facebook fans 1,930. Twitter followers 3,657. San Francisco About Blog The Hedge Fund Law Blog was created by Bart Mallon and is maintained by Cole-Frieman & Mallon LLP. Cole-Frieman & Mallon LLP provides comprehensive legal services for new and existing hedge funds as well as for other investment management companies. Facebook fans n/a. Twitter followers 1,100. Washington, DC and NYC About Blog Managed Funds Association is the leading voice of the global alternative investment industry. Facebook fans n/a. Twitter followers 3,888. About Blog A finance blog about hedge funds, portable alpha and alternative investing. AllAboutAlpha.com is an online strategic information service for the asset management and hedge fund industries. Facebook fans 6,008. Twitter followers 4,600. San Francisco About Blog Blogging on hedge fund laws, starting a hedge fund, news and events. Cole-Frieman & Mallon LLP provides comprehensive legal services for new and existing hedge funds as well as for other investment management companies. Facebook fans n/a. Twitter followers 1,160. About Blog Greenbackd is a blog dedicated to deep value, contrarian, and Grahamite investing. Greenbackd is so called because it was initially solely devoted to stocks trading at a discount to net cash value (stocks backed by a surplus of Greenbacks, hence “Greenback’d”), net current asset value, negative enterprise value, or liquidation value. Facebook fans n/a. Twitter followers 12,365. New York, New York About Blog Know how to start your own hedge fund through Riveles Law Group's responsive & knowledge based legal counsel. Facebook fans n/a. Twitter followers 382. Canary Wharf, London, UK About Blog London-based Capital Support is an award-winning Hedge Fund IT Support and Cybersecurity Services provider to the financial services sector. Facebook fans n/a. Twitter followers 573. About Blog Margin of Saving was created by an analyst at a multi-billion dollar hedge fund. Find out what he's learned about investing and saving. Facebook fans 21. Twitter followers 421. About Blog Hedge Fund Conversations aims to provide you with a peek into the minds of some of the smartest hedge fund managers. We give emerging hedge fund portfolio managers the opportunity to share their stories, perspectives and ideas with an audience of industry professionals and potential investors. About Blog Tracking the many faces of the global credit implosion. The Hedge Fund Implode-O-Meter (HFI) was created in mid-2007 amidst the ongoing collapse of the housing finance sector and a general credit crunch to track as hedge funds learn the double-edged-sword nature of the often-extreme leverage they use. About Blog HedgeFundBlogMan provides the latest hedge fund news, hedge fund jobs, hedge fund rankings and more. New York About Blog Since its inception in 2010, ValueWalk.com has grown to become a global leader in breaking financial industry news- with a focus on value investing, hedge funds, large asset managers, and value investing. We have provided beneficial information for the purpose of value investing for value investors. The site contains archives of famous investors, and many investor resource pages. Facebook fans 102,221. Twitter followers 54,603. About Blog This blog features opinions on hot stocks in the biotech sector, trading/investing topics, macroeconomic news, and a variety of other topics. San Francisco, CA About Blog Founded to foster the growth & development of the hedge fund community in California through advocacy of sound business practices, events, resources & educational programs. 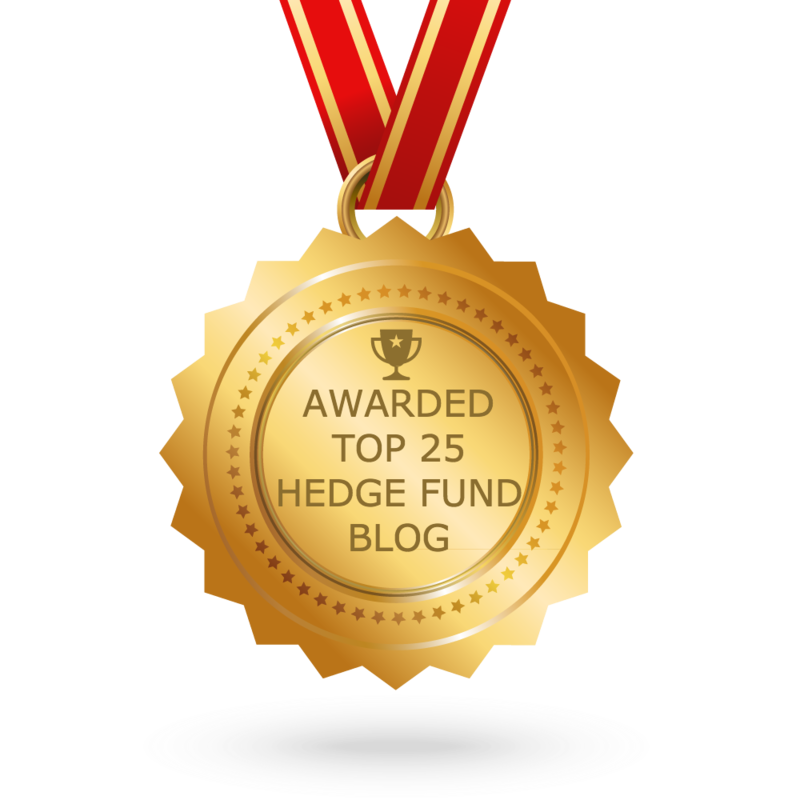 CONGRATULATIONS to every blogger that has made this Top Hedge Fund blogs list! This is the most comprehensive list of best Hedge Fund blogs on the internet and I’m honoured to have you as part of this! I personally give you a high-five and want to thank you for your contribution to this world.